To you and your family, Happy Independance Day! 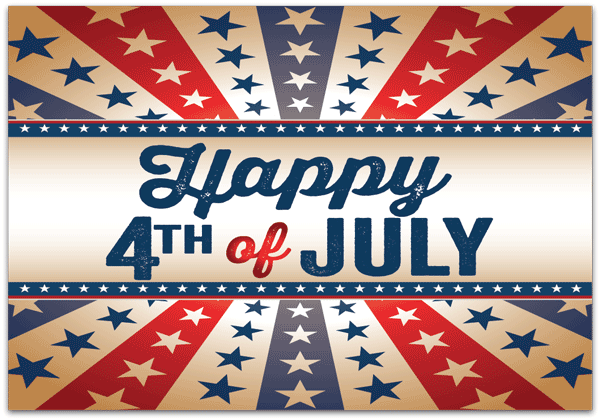 We hope that you have an amazing and safe 4th of July! 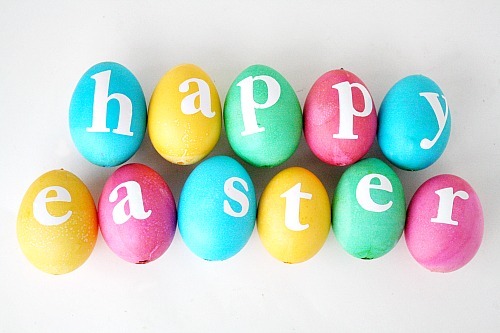 From our family to yours, we want to wish you a lovely Easter! We hope that you are spending your well deserved time with your family and enjoying this beautiful weather! Three of our best and brightest are making the trek this weekend we are to Indianapolis, Indiana. Next week is the Water & Wastewater Equipment, Treatment & Transport Show. We're going to network with other professionals in our field, learn more about what we do in the provided eduction sessions, and check out the new equipment and technology. The agenda includes an entire day devoted to education sessions, two and a half days of exhibit halls, and three nights of events to network. There are almost 100 possible education sessions available and more than 600 exhibitors in attendance. There are guests from at least 53 countries that attend. 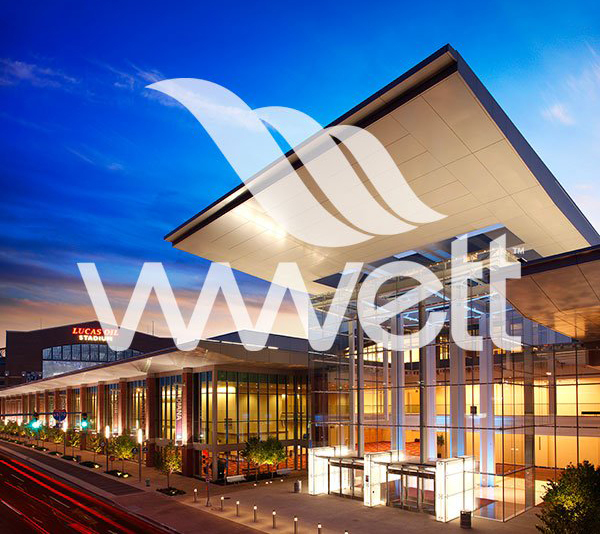 This is by far the world's largest trade show trade show for enviromental service professionals. We try to send someone at least every other year.